A major department store in Japan cancelled the participation of an importer specialising in wine from the Golan Heights at a “Mediterranean gourmet and wine fair” over fear of protests from activist groups. 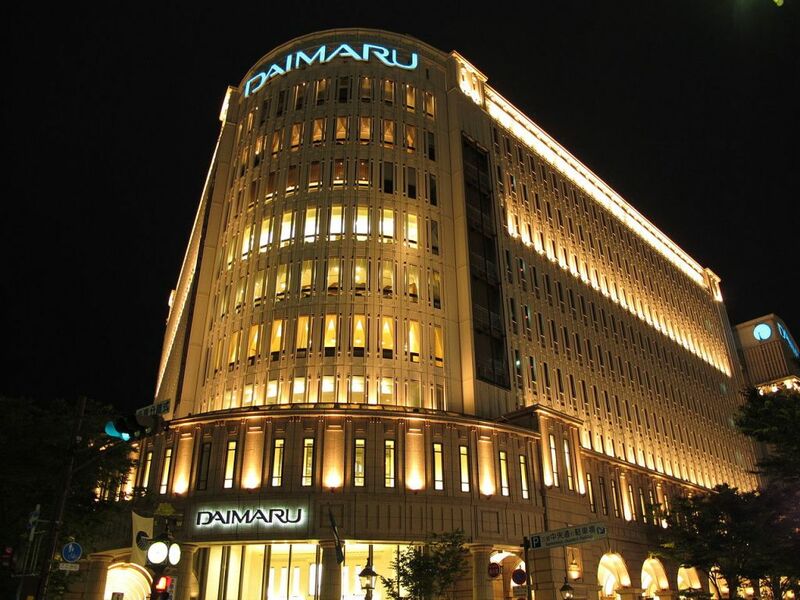 The Daimaru department store held the fair in May in Tokyo. It withdrew an invitation for the Naturael importer to sell its products, The Associated Press reported, since it sells wine from the Golan Heights. Naturael – a combination of the words natural and Israel according to its website, sells wine, olive oil and date syrup produced in Israel throughout Japan. Some of the wineries whose products it sells are located in the Golan Heights. 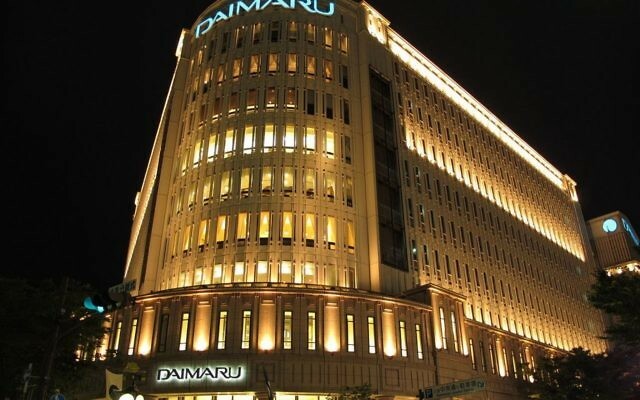 Daimaru told the Associated Press that it has no policy against Israeli products in general and that wine from other areas of Israel was sold at the fair. He expressed concern that such boycotts would spread to other areas of commerce “not just food but to information and technology systems and many other commercial products. In the end you won’t be able to sell anything,” told the AP.